Kiyoung Lee is a composer, electronic artist and violinist whose work focuses on composition with sound computation systems, algorithmic composition, interactive systems, and experimental music performance based on contemporary music, jazz, and music technology environment. He holds degrees in violin performance, composition, and music technology from Hanyang University, Mannes College The New School for Music and New York University. 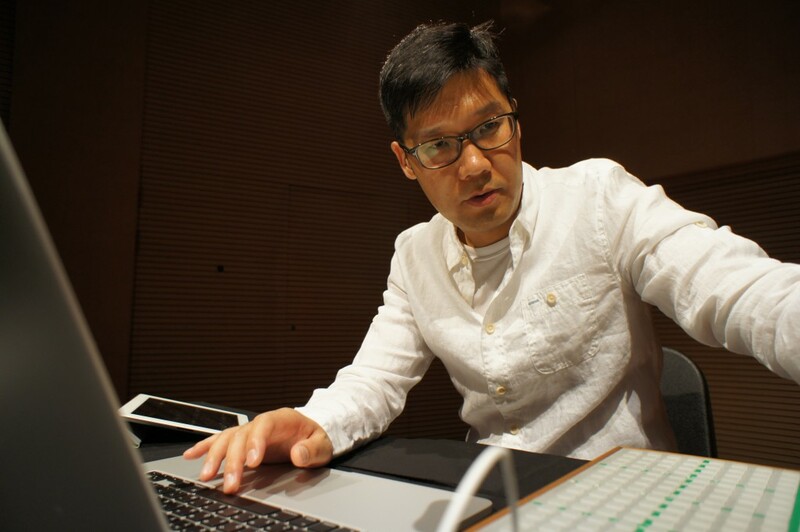 Currently, he is a professor in the department of contemporary music and technology at Dankook University in Cheonan, Korea where he was awarded the Best Teaching Award in 2010. He is also a co-founder of the experimental electronic music group, 1R.